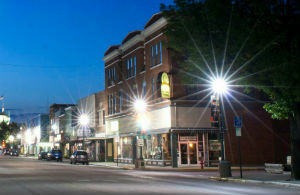 Situated right next to the World's Only Corn Palace, Mitchell's Historical Main Street Area boasts more than 100 unique shops, amazing local eateries, a thriving night life, beautiful architecture and profound history. Come on down to Main Street to explore the unique shops, enjoy the restaurants and bars or attend a special event. The possibilities of downtown are infinite. As an individual, or one of the exciting businesses in the area, you can show support for the continued programming and efforts to promote and preserve a unique slice of South Dakota’s history, Mitchell Main Street. Meet our members who are making an impact in their professional field and around the community. 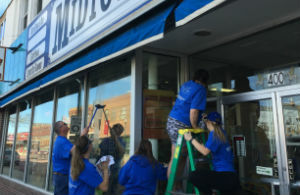 These members exemplify the mission of the Mitchell Main Street to maximize the economic potential and to preserve the heritage and sense of place in Mitchell’s historic commercial district.